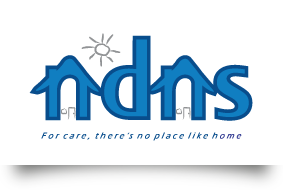 NDNS is an industry leader in Community Care & Disability Care. The organisation is guided with exceptional leadership and motivation within the industry. NDNS employs a range of qualified staff including RN’s, EEN’s EN’s and AIN’s who are committed to providing direct quality care.